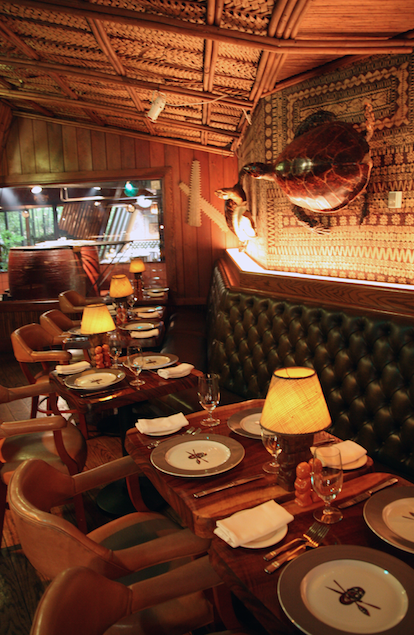 The Garden semi-private space encompasses Trader Vic's unique ambiance with space for approximately 46 guests. Contact us for more information at (404) 221-6339 or email maurice.pinder@hilton.com. 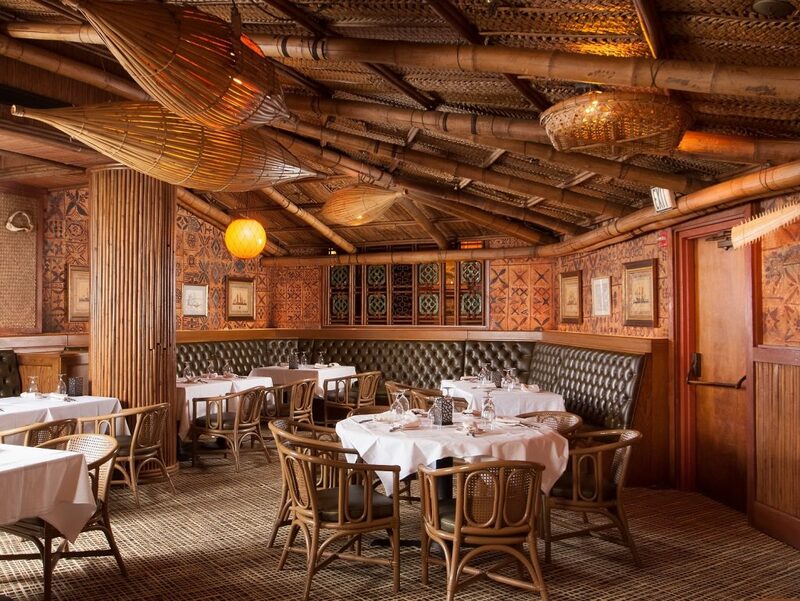 The Puka space accommodates approximately 48 guests and when combined with the attached Samoan space, you can hold an event for close to 80. 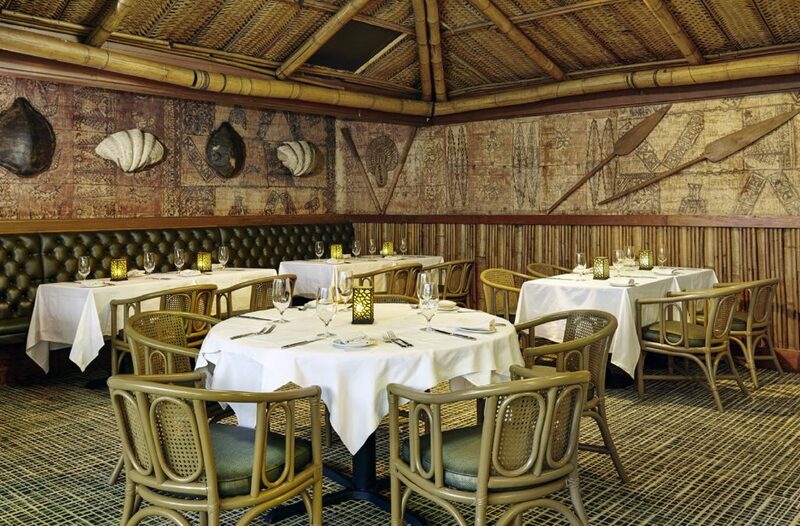 The Tonga space is available for up to 55 guests and when combined with the adjoining Garden space, host a larger-scale function for 100. 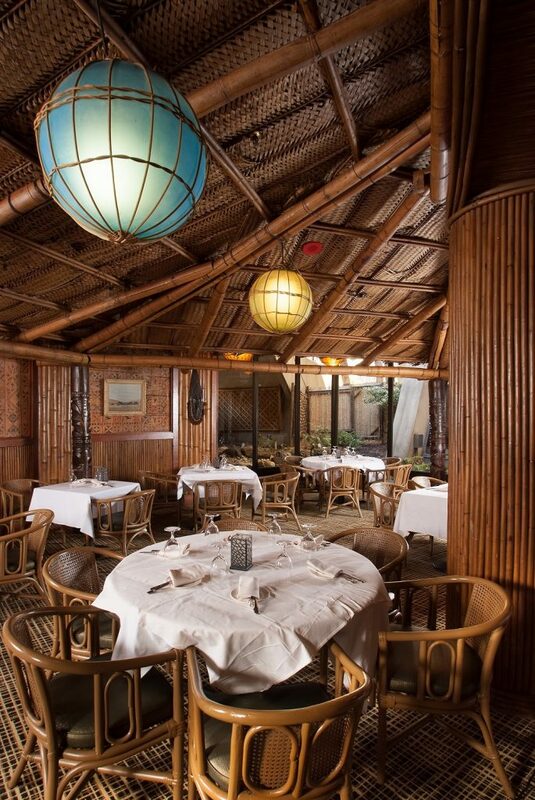 Enjoy close proximity to the Mai Tai Bar when you host an event on the Deck, an open, semi-private space for up to 24 guests.